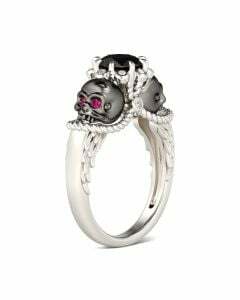 Unique and cool, this skull ring makes an adorable gift for loved one or yourself. 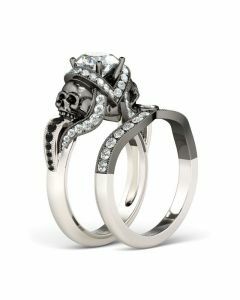 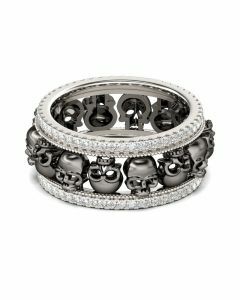 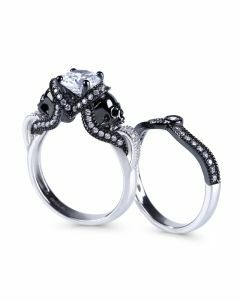 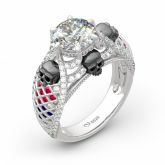 Crafted in two tone sterling silver, the ring features four black skulls under a glistening round-cut center stone. 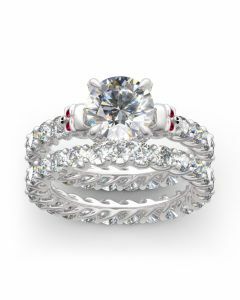 Shimmering stones are set on the edge and in the shank to complement the design and add extra sparkle to the ring. 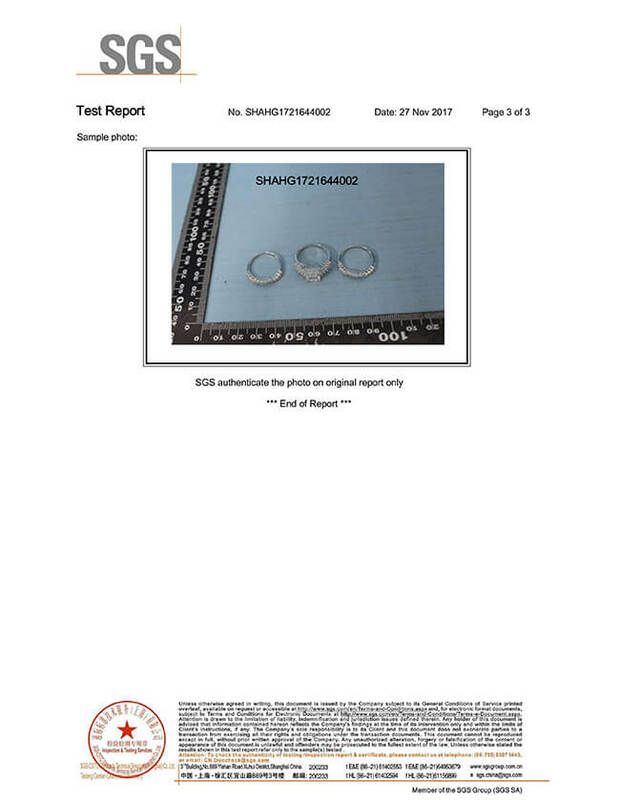 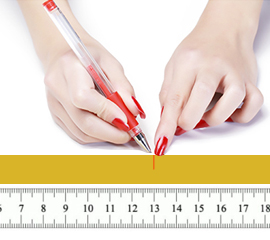 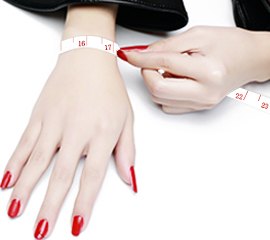 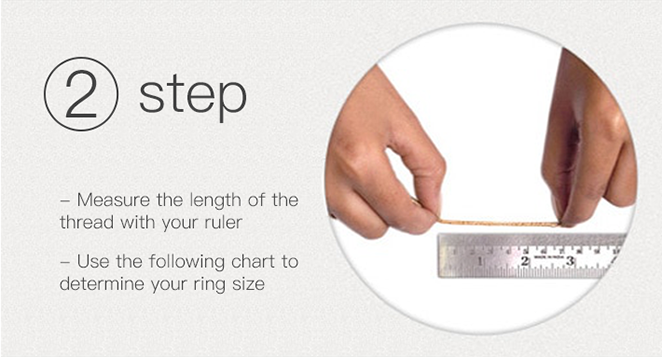 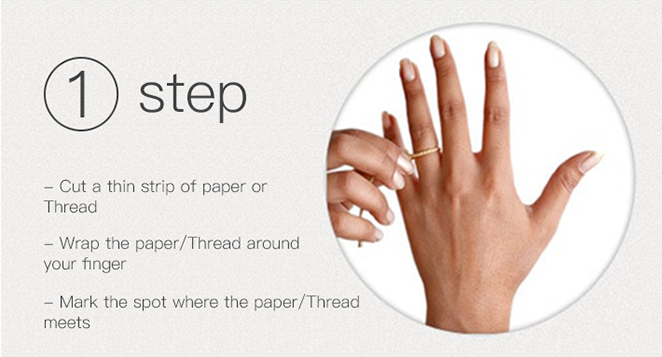 It will certain to show a sparkling look on your finger. 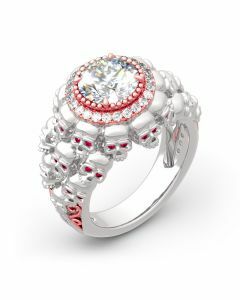 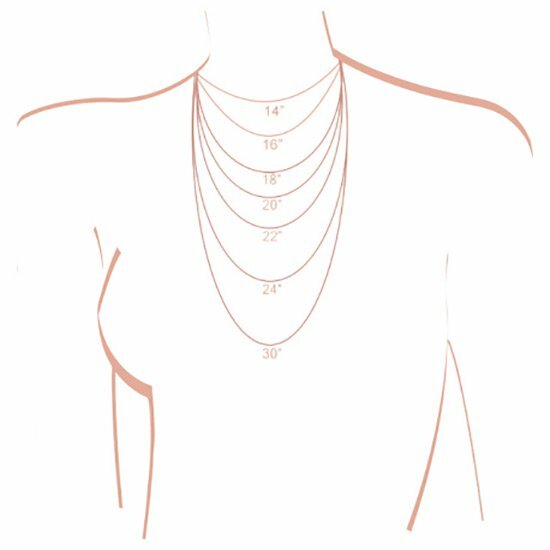 Treat yourself or surprise her with this piece this holiday.